Living in a new country, you have to find ways of accelerating the process of putting down roots. A sort of Baby Bio for immigrants. The first and easiest place is around your new home. Neighbours, the corner shop, the nearby bar, quickly become places where you are recognised, and where – after a short while – they know your name. You begin to put down roots. Then many people seek out the bars or clubs where others of their own nationality or native language can be found. For others, it’s the local language school, free village Spanish classes, or intercambio groups. More places where there is always someone who greets you with a smile. Or volunteering, which provides an instant community. A soup kitchen, animal rescue, helping Spanish people learning English, collecting clothes for a refugee centre, working in a charity shop – any regular commitment provides you with another place where you have roots. Then you broaden your horizons, make proper friendships, find favourite restaurants in nearby cities. Your confidence rises and you feel at home. You have put down your roots. None of that changes the existence or the strength of your earlier roots. There’s a referendum coming up, in case you hadn’t noticed! And some internet forums have been vitriolic about those of us they describe as having “abandoned” our roots. We haven’t of course. It’s not even worth rising to. People of any nationality retain deep roots, however long one is away. 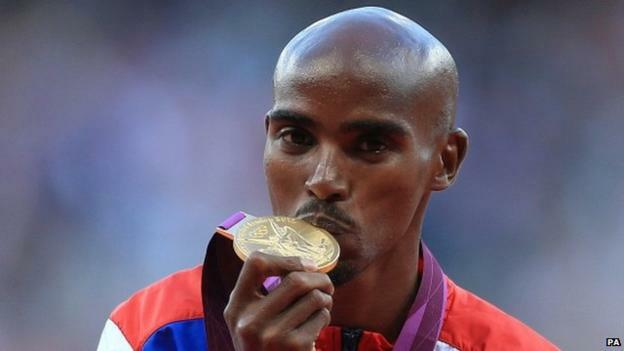 The football, the Eurovision Song Contest, the Olympics – those older roots, the really deep ones, inevitably guide one’s heart. Those of us living abroad will be watching the referendum results on tenterhooks – not for selfish reasons about how it would affect our lives abroad if the free movement we take for granted were to become more limited, but because the homeland and its future matters to us just as much. Those roots go very deep. Alongside those (but never replacing them), in your new home country new roots must be nurtured. Being recognised and welcomed in the wider community is important; it gives us a sense of place, of belonging. As the theme tune to “Cheers” put it, “You wanna be where everybody knows your name”. Where I volunteer at a day centre in Málaga for homeless people, one of the things that’s most important to us is going out and about in the city, visiting art galleries, having coffee together in bars, taking part in the life of the city, being part of that community. Homeless people lack roots; they are not usually in the areas where they are recognised and welcomed. It would be too easy for their worlds to shrink to the quarter kilometre around the town hall’s homelessness hostel and our charity-run day centre. People need to BE accepted in the wider community, and to KNOW they are accepted. 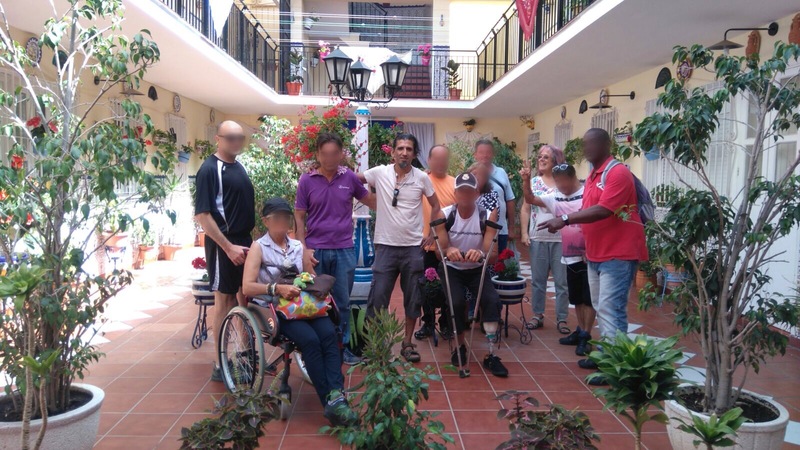 The work of the RAIS Fundación helps people (“personas de cartón”, or the cardboard sleepers) whose roots may feel a long way away and very disconnected, to feel part of their new communities. “Raiz” is Spanish for “root”. Roots are with people, too, not just with places. Randomly, a couple of weeks ago, on a Calais refugee Facebook page, a guy’s post popped up. Through a bizarre route involving it being his birthday, we connected and got chatting. It turned out we had similar backgrounds working in the charity sector. We had both worked with homeless people, professionally and as volunteers. 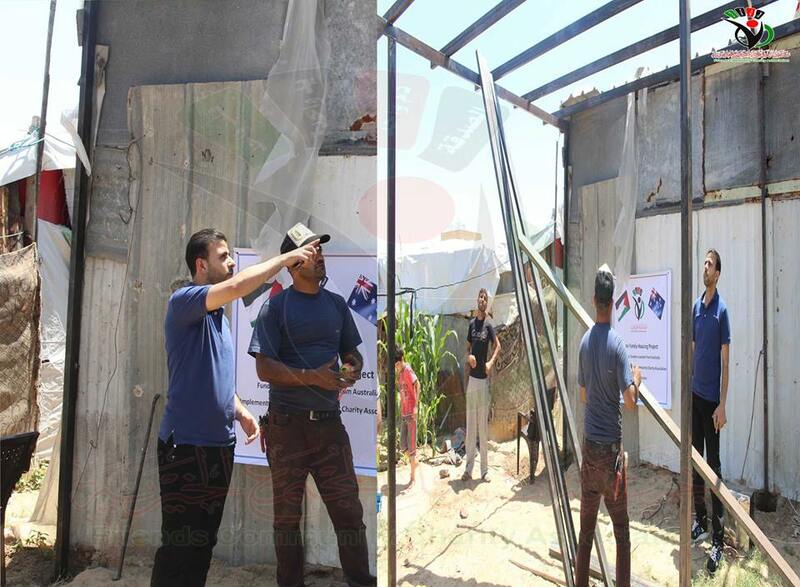 Shadi is working in Gaza, and was simultaneously fundraising for a small community charity that was building a house for a family living in a shack, and physically building their new home. Building had ground to a standstill as the project had run out of funds for materials. I don’t like asking favours of friends, but I got in touch with three long-standing friends and pitched Shadi’s project to them. Our roots together go long and deep, and just based on our friendship a couple of them sent donations to kick-start the building project. That’s what having roots means, and that’s why we need them. I’m lucky to maintain strong roots back in the UK, and to have developed strong roots here in Spain, both in my home town of Colmenar and now in Málaga city too. I understand why we need them and why they are so important. 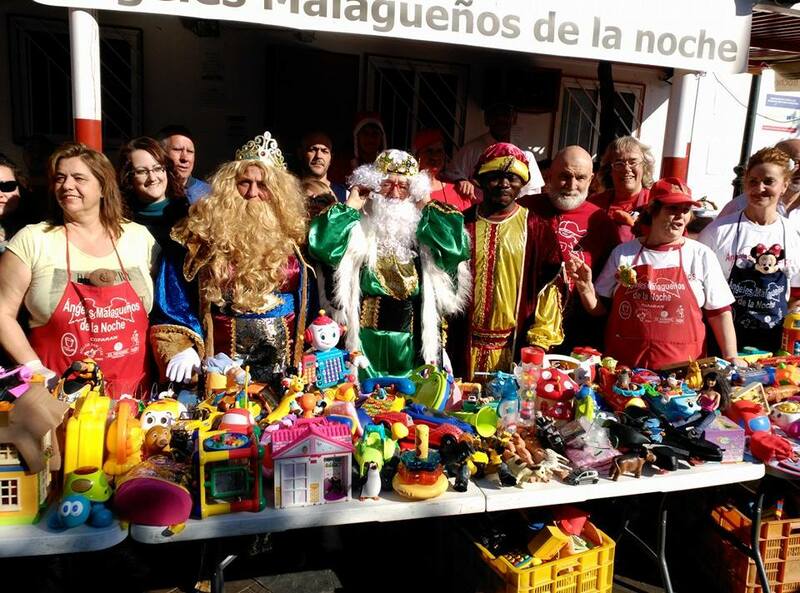 The homeless people in Málaga need them too, and the Gaza family needs them. There’s a Paypal link to help finish their house below. Thanks for all the kind emails and messages worried that I haven’t been blogging as regularly as I used to – I really do appreciate them! Maybe as everything settles into normality for me, it feels as though there is less to write about. But there’s bound to be something to say either just before or just after the referendum! This is what I would generally consider to be bad practice. But if just a handful of you could see your way to making a small Paypal donation to the Friends Community Charitable Association of Gaza, a family would get a home. I won’t put photos here as emotional blackmail. It’s Gaza, you’ve seen the news, you don’t need to see photos of crying children or bombed-out streets. If you could spare a tenner of whatever your currency is, that would be the best thing this blog could achieve. Thanks. This entry was posted in Spain and tagged Colmenar, expats, Gaza, Homeless, immigrants, Málaga, Rais Fundación, refugees, Spain by tamaraessex. Bookmark the permalink.